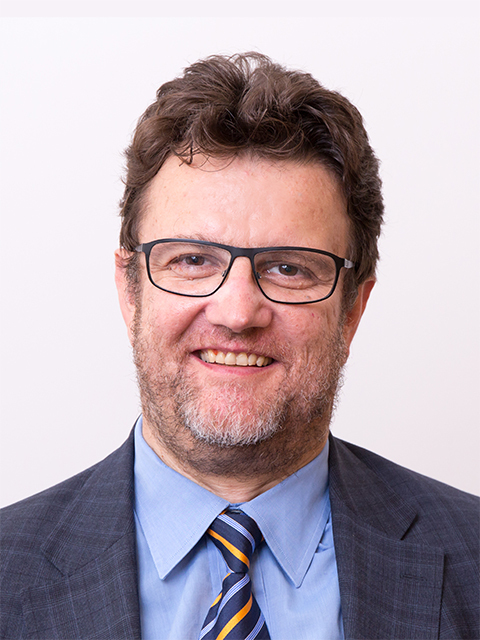 Jürg Gutknecht’s professional career in Computing started in 1968 in industry with a position in the real-time system programming group at Swissair. From 1970 and while being employed by IBM as a working student, Jürg Gutknecht studied Mathematics at the ETH Zurich, from which he graduated in 1977 with a PhD in Mathematics. Gutknecht joined Niklaus Wirth’s Lilith/ Modula personal computing research team in 1981 and, in 1985, after a sabbatical stay at the Xerox-PARC Research Laboratory in California, he was appointed Assistant Professor of Computer Science at the ETH. Then, together with Wirth, he developed Modula-2 system software and created the Oberon programming language and system, followed by several evolutions with a focus on component-based software design and concurrency. Jürg Gutknecht’s research interests are in the area of programming languages, compilers and runtime platforms, with an emphasis on lean systems. He is currently involved in projects aiming at holistic systems design, including application-aware chip design based on programmable hardware technology. Prof. Gutknecht was the head of the Native Systems research group at the Computer Science department of ETH Zürich. He was Studies Delegate from 1991 until 1994 and head of department from 2006 until 2010. 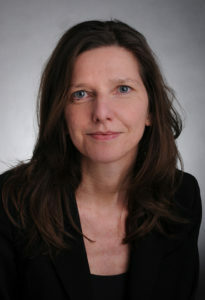 Ute Klotz is Professor of Information Management at Lucerne University of Applied Sciences and Arts (Switzerland). Her research interests are in the area of information systems for collaborative work and virtual work. Ute Klotz is involved in the activities of labour unions and non-governmental organisations, which are concerned with educational issues and working conditions for employees in Higher Education Institutions. Ute Klotz studied Political Economics and Information Science at the University of Constance in Germany. She has worked for many years as a consultant for various German and Swiss companies.